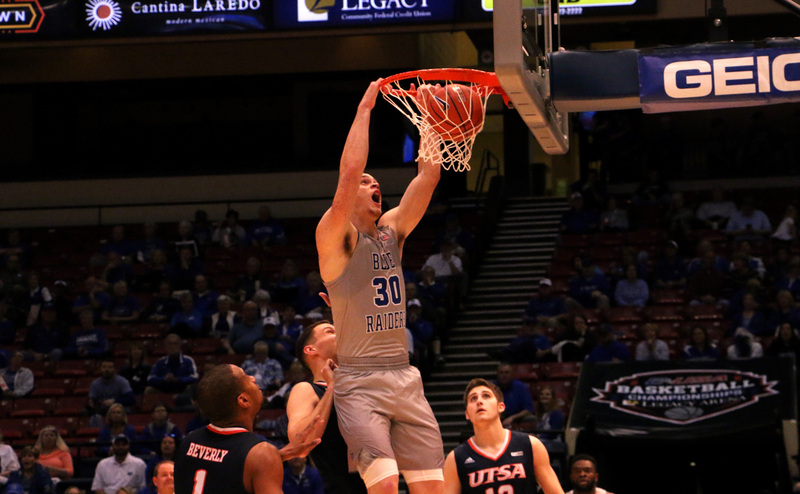 The Middle Tennessee Blue Raiders (28-4) began their defense of the Conference USA title with a dominating 86-70 win over the UTSA Roadrunners (14-19) Thursday. 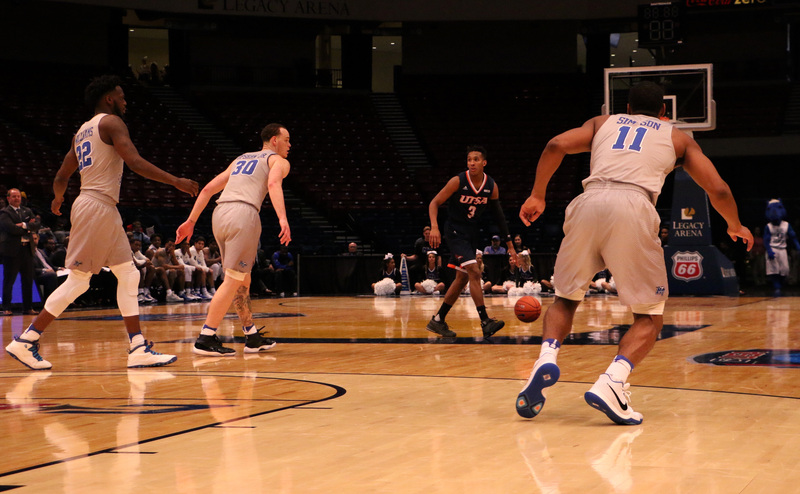 The Blue Raiders opened the game with an aggressive mindset on defense, holding UTSA to two different stretches of 4:09 without a basket. This allowed the Blue Raiders to build their lead as high as 17 at one point before a quick 7-0 run by UTSA cut the halftime lead down to 10. One key factor early on was the size of the Blue Raiders, as big men Reggie Upshaw, JaCorey Williams and Brandon Walters combined for 19 early points. Even with that advantage, Middle Tennessee struggled on the boards, getting out-rebounded 22-10. Upshaw led all scorers in the first half with 11, with junior Ed Simpson adding eight points of his own. Even with the run before half, the Roadrunners simply couldn’t keep pace with the Blue Raiders, as Middle shot over 50 percent from the floor the entire game en route to a final score of 86-70 in favor of MTSU. Reggie Upshaw led the way with 21 points, while JaCorey Williams and Giddy Potts scored 14 of their own to help the team to victory. 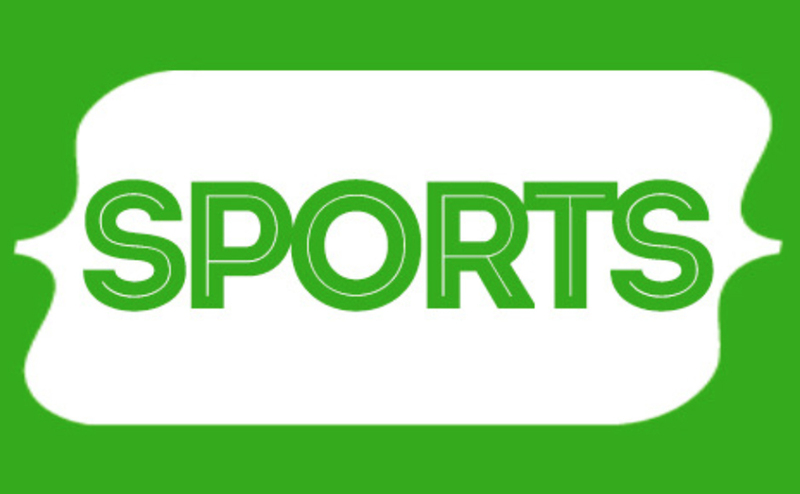 In their last two regular season games, the Blue Raiders fell prey to some slow starts, including a 20-1 deficit early against six-win Florida International. They came out today with more energy than both games combined and it lead to a great start on offense. After a couple free throws by UTSA, the Blue Raiders used a quick 9-0 run to build an eleven-point lead early in the game. After pushing the lead to 20 at one point and winning by 16, it was clear that the Blue Raiders early efforts were big for their confidence. It was a trend that head coach Kermit Davis believes was helped by the team’s balanced scoring effort today. While the offense shot close to 60 percent for the game, the defense was just as tough as they held UTSA to 36.2 percent from the floor. 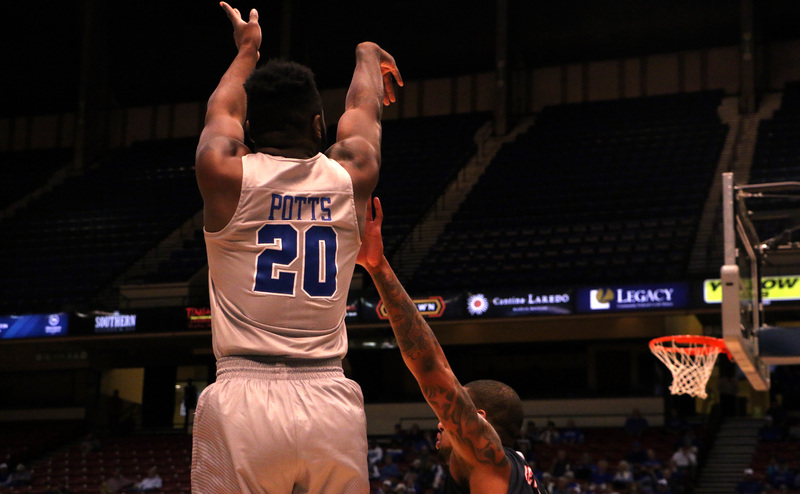 The starters set the tone early for the Blue Raiders, as they hounded the Roadrunners and held them scoreless for two different four-minute stretches in the first half. Thing didn’t improve much for the Roadrunners in the second half and they found themselves down by as much as twenty. One area the Blue Raiders took advantage of was the points off turnovers, as they scored 24 points off of UTSA miscues. This was due to the Blue Raiders playing with an edge the entire game and not taking plays off. 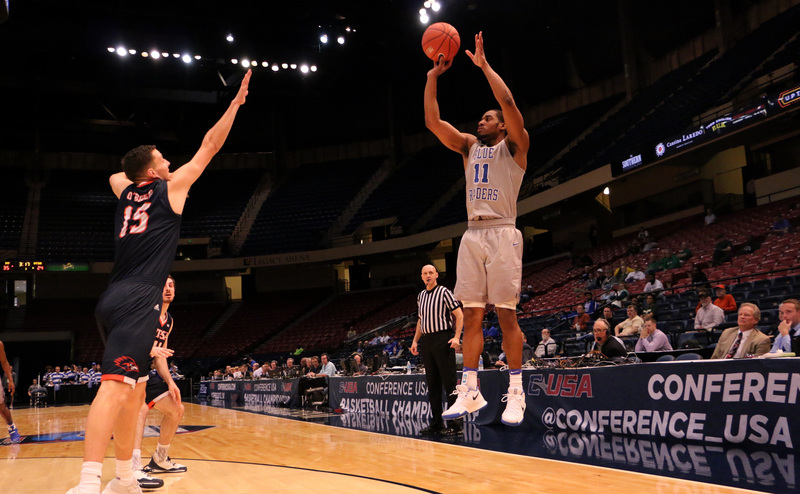 After struggling near the end of the season to find his shot, junior guard Ed Simpson came through in a big way for the Blue Raiders with 11 points on 3-5 shooting from three. While he’s widely-regarded as one of the team’s best perimeter defenders, Simpson got off to a hot start from three this year before cooling off the last two months. For the Blue Raiders to be really dangerous, they will need Simpson and everyone else on the team to step up. The Blue Raiders will take on the winner of UTEP-Rice tomorrow morning at 11:30 a.m. for a spot in the conference semifinals.